Leeds United chairman Massimo Cellino has demanded a fee of between £4m and £5m for defender Giuseppe Bellusci after he attracted interest from a number of Italian clubs this month. Several Italian sides are monitoring Bellusci's situation at Elland Road, while Hellas Verona have submitted a concrete enquiry for the defender. Cellino though is not willing to allow Bellusci to leave and according to Sky Italia, has responded by telling Verona that a fee of between £4m and £5m will be needed to secure the player this month. If the Leeds supremo does not soften his stance it appears unlikely Bellusci will be leaving Elland Road in the current transfer window. The defender himself is claimed to be open to heading back to his homeland, if Leeds can thrash out an agreement with an interested party. The situation could also be complicated by Leeds having just lost their head of recruitment, Martyn Glover, meaning talks over a deal are more likely to go through Cellino, who is not keen to sell. 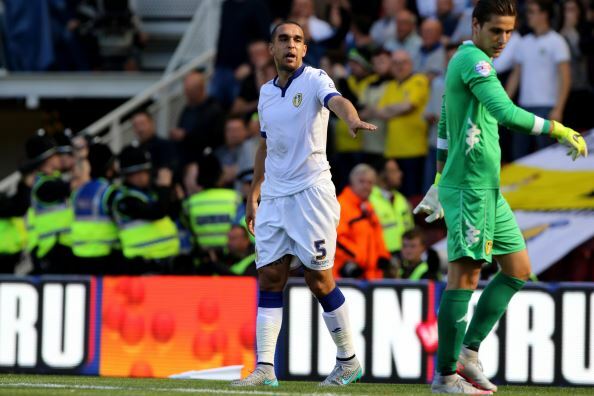 Bellusci is a controversial figure at Elland Road with a number of Leeds fans unhappy at the defender due to his behaviour off the pitch in pulling out of a matchday squad last season and blasting fans on social media, while on the pitch mistakes have continued to dog the Italian.